Why personalize? For most businesses, acquiring new customers can be quite expensive. According to HubSpot, just in the last five years, the cost of acquiring new customers has increased by over 50%. Even if there isn’t any paid advertising for customer acquisition, the cost of organic traffic is rising as the content production prices are getting higher. The costs keep accumulating as there’s a need to ensure customer engagement all the way until the final conversion. Every company should pay close attention to how much customer acquisition actually costs, and come up with smarter and better strategies to do it. Without a big budget to acquire new customers, what can you do? Investing in personalized customer journeys is the key to the hearts and minds of your website visitors. The more intuitive and user-friendly the customer experience of your website is, the longer the visitors will stay and the more tasks they will complete. Watch Tiina and Joni explain why you need personalization. Magento, as an ecommerce platform, is gaining popularity and it’s easy to see why. With its huge selection of features, extensions, and add-ons, it’s a highly flexible and scalable system. The downside, however, is that developing with Magento takes time and developers need to learn the ecosystem thoroughly before they can fully take advantage of it. Plus, Magento developers are costly and aren’t that easy to find. Frosmo enables agile development through a personalized front-end layer on top of a website that uses data from the Magento back end. For front-end developers, Frosmo offers new possibilities for making UX changes directly to the website. The developers can work with any framework they like. Before you waste your costly development resources and code anything to your ecommerce back end, you should verify what works best on your website. The scenarios that work best can either be kept running in the front end using the Frosmo Platform or can be coded into your ecommerce platform. This creates an iterative and agile process for front-end development. Watch Tiina and Joni explain how you can get the most out of Magento with Frosmo. From a visitor’s point of view, good personalization feels intuitive and equals great customer service. From the company’s standpoint, personalization is streamlining the customer journey with content and interaction points for better conversion rates. At Frosmo, we’re building personalized customer journeys with the “ 4W model”: Who, What, When, and Where. The who refers to the target group; what is the content to be shown; where is the element on the website in which personalized content will appear; and when is the most ideal point in the customer journey for the content to be triggered. Read more about the 4 steps to build an effective process for personalized customer journeys. AI-powered recommendations are an important part of personalization and one of the best ways to increase average order values. Product recommendations may include bundles, basket recommendations, and most bought or viewed products. A common way to increase average order values is to remind customers how much more they should order to qualify for free delivery. Read more about how to get the most out of your recommendations. Watch Tiina and Joni explain how you can create personalized customer journeys. Continuous optimization is vital for effective personalization. You can optimize by A/B testing, or with the more sophisticated multi-armed bandit. Experimenting is important as it’s the only way to save costs for Magento back-end development. Effective testing starts with a high-quality hypothesis. 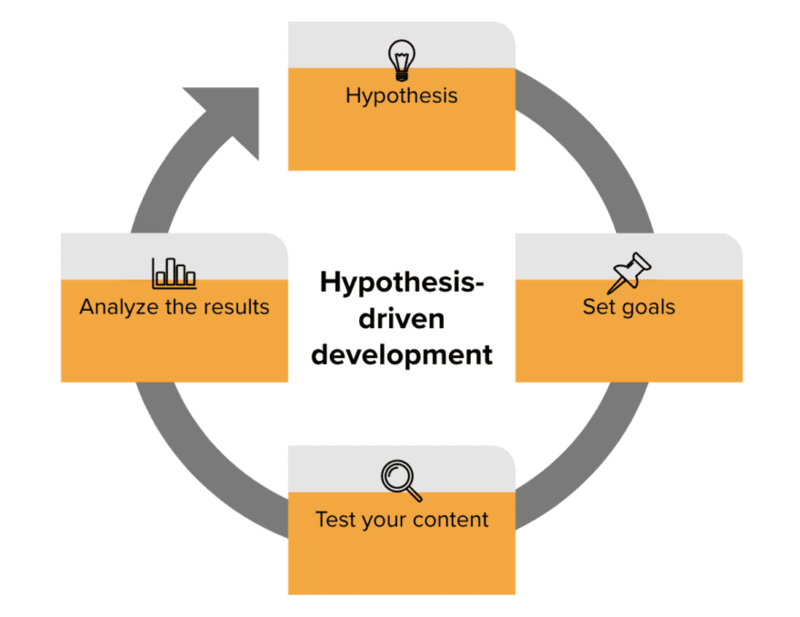 We’ve noticed that our customers who spend time formulating their hypotheses get more out of their experiments. This also helps the whole team to understand what they are trying to achieve with the test. 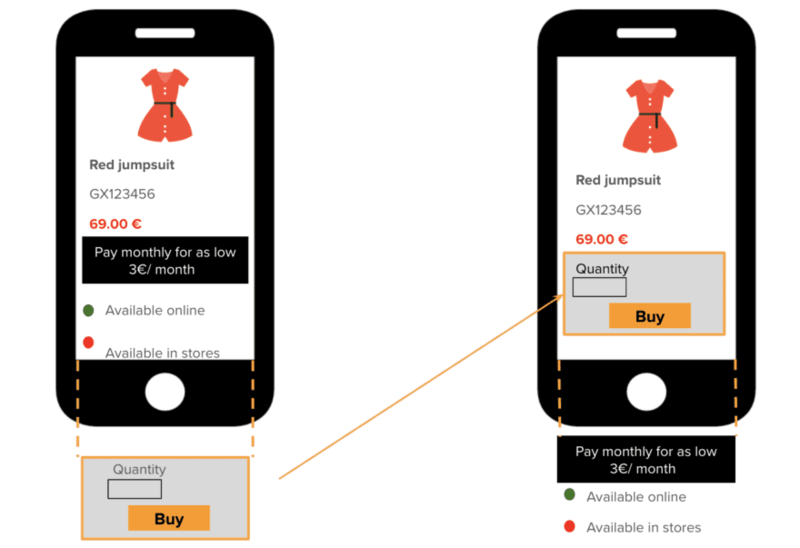 In this experiment, the hypothesis was that most mobile users already know they want the product, so they are more willing to buy it than scroll down for more information. To test this hypothesis, we placed the “Buy” button above the fold on mobile screens to see whether this would drive more conversion. Watch other great examples of experimentation for Magento. 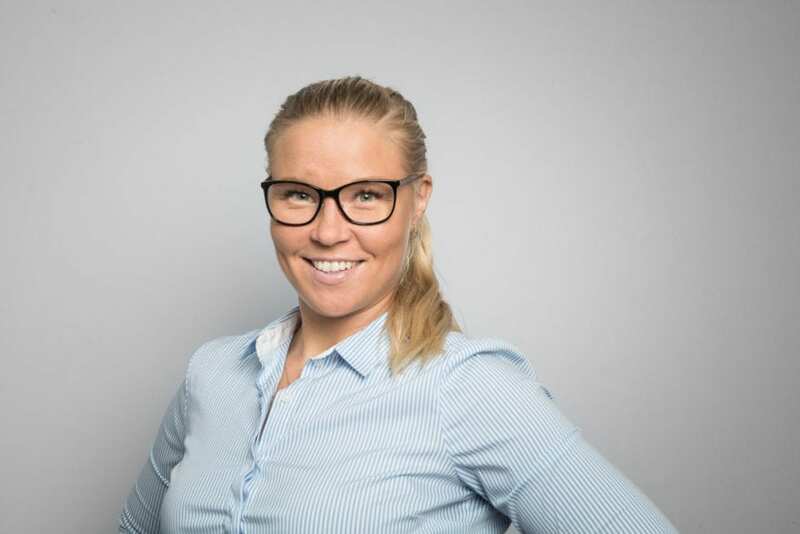 Tiina Krokfors is a multilingual ecommerce/SaaS professional with experience supporting international clients in a variety of business sectors. 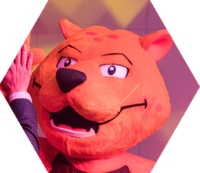 Her degree in Engineering and experience in front-end development allows her to combine deep-seated technical knowledge with a value-based approach to customer success. The biggest motivators for her are translating business strategies into innovative and intelligent digital solutions and delighting customers.